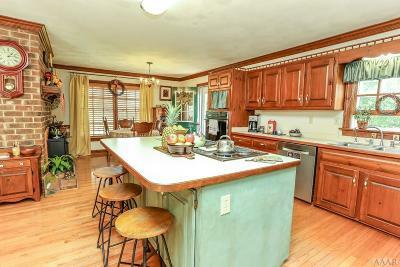 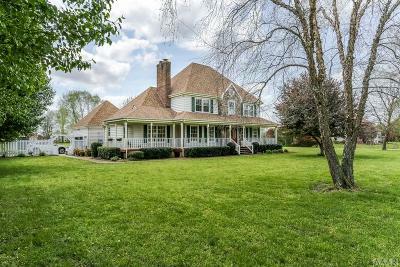 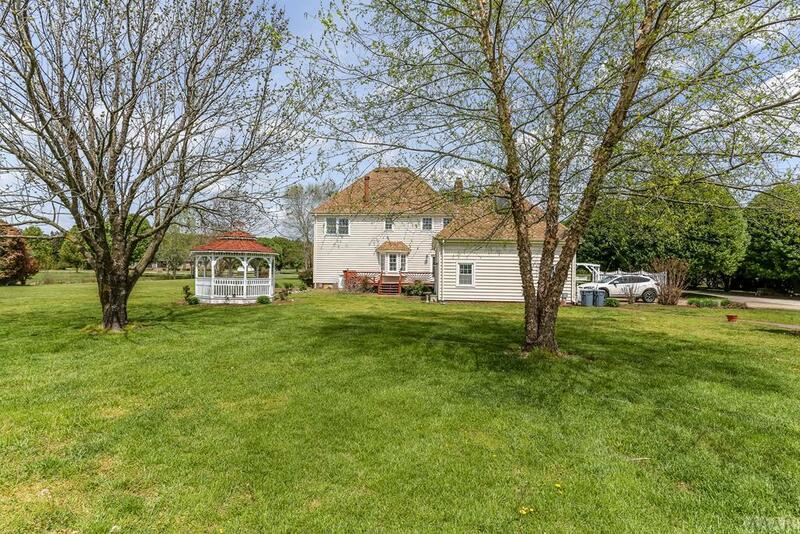 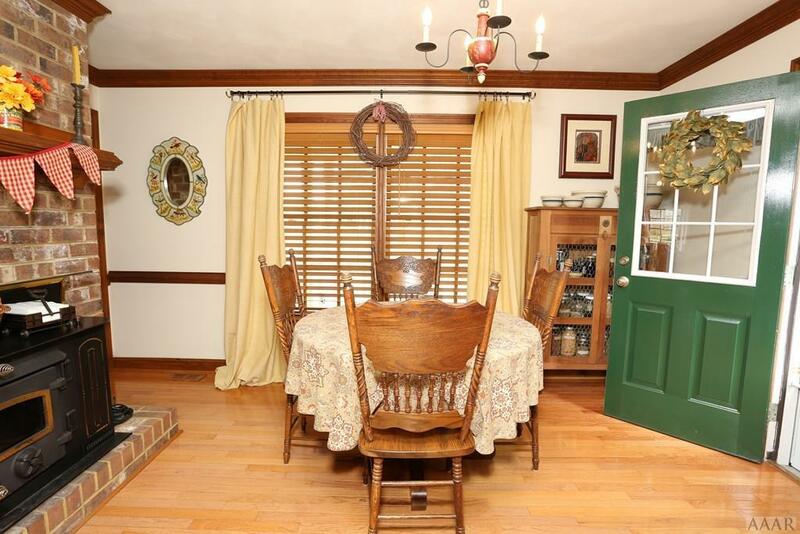 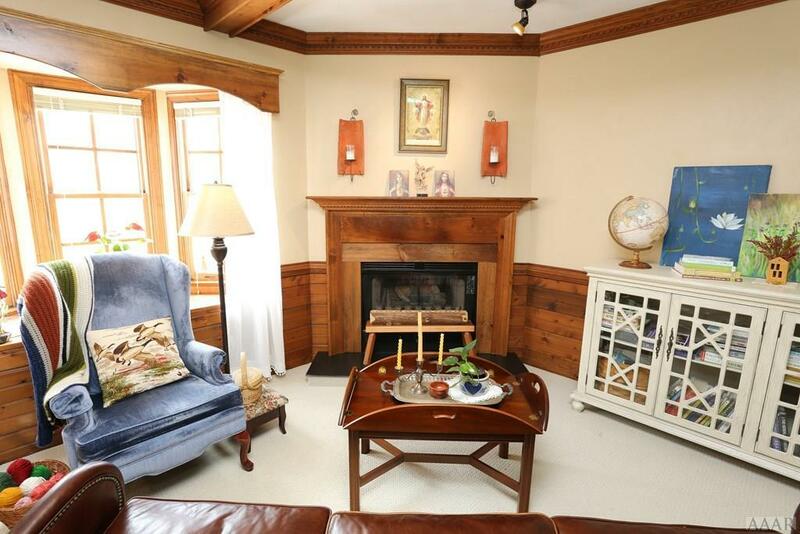 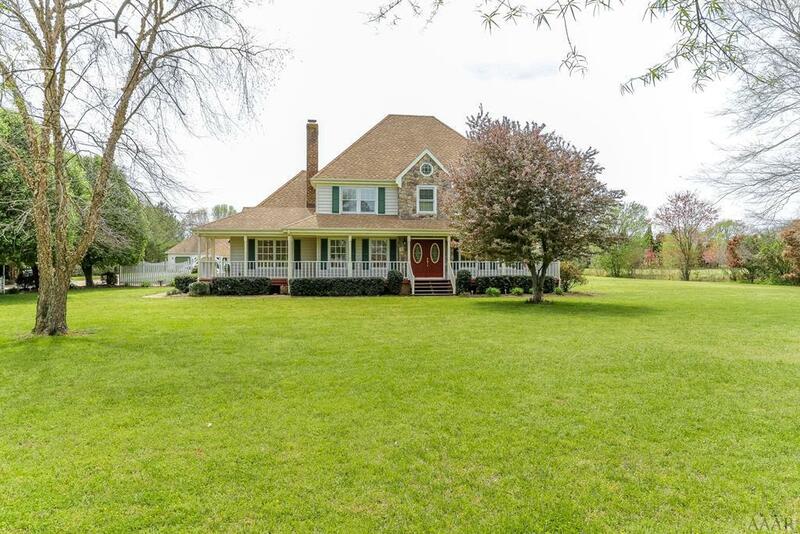 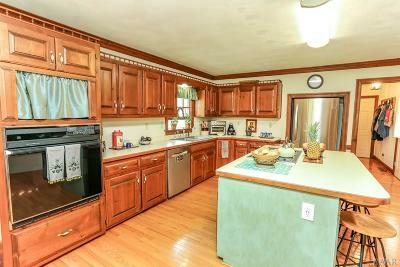 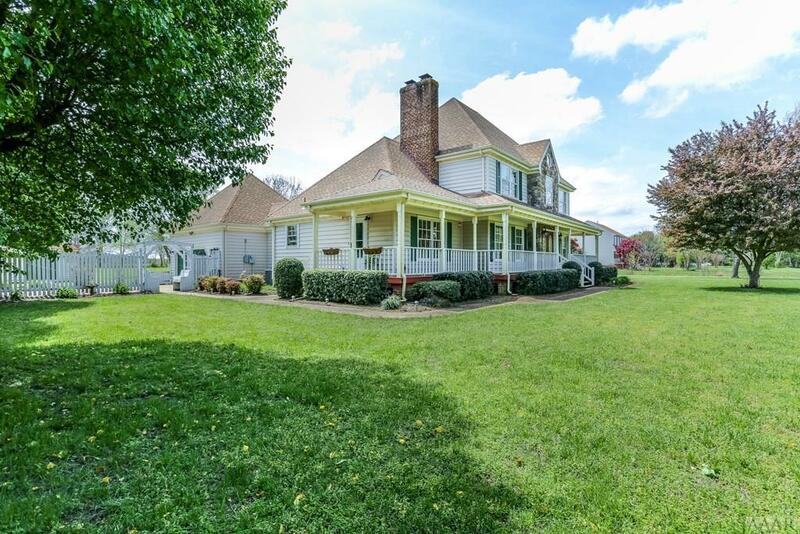 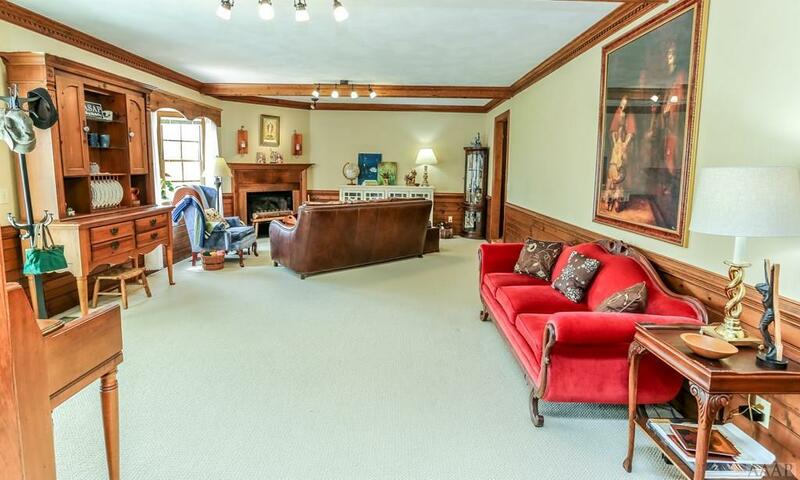 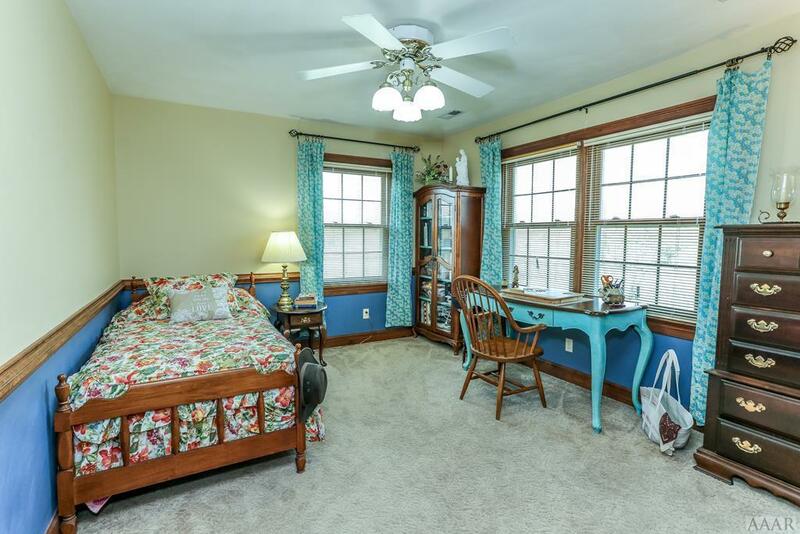 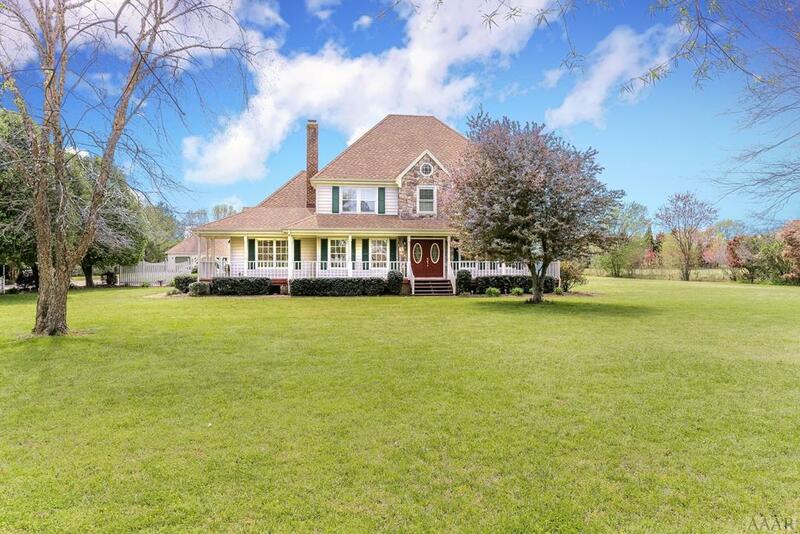 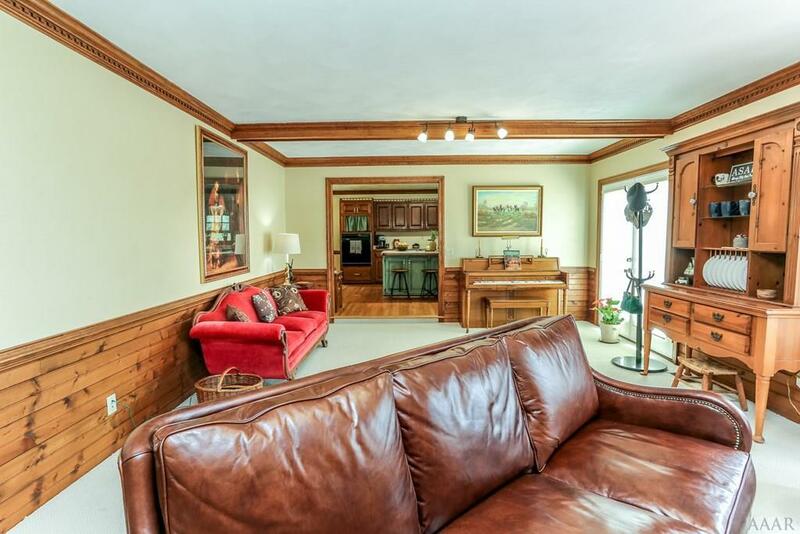 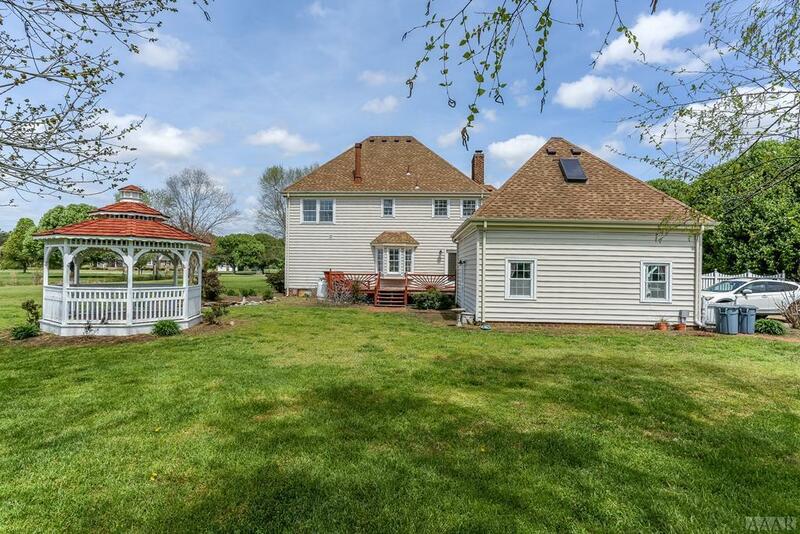 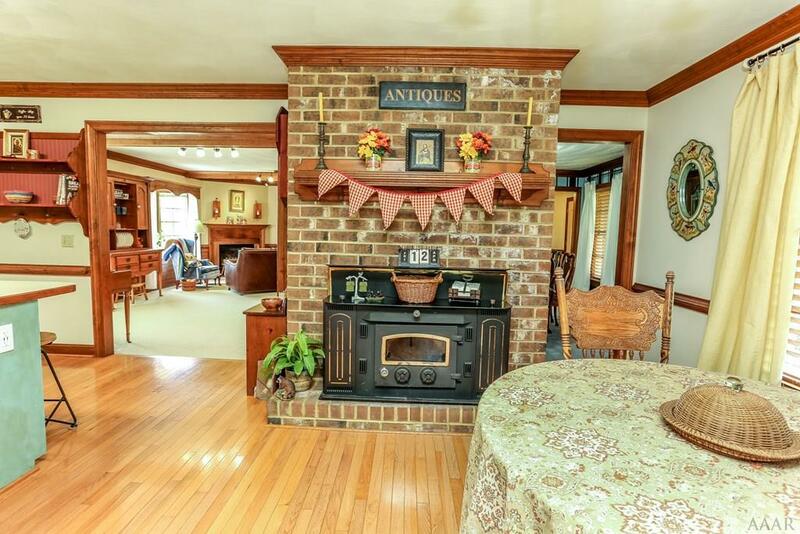 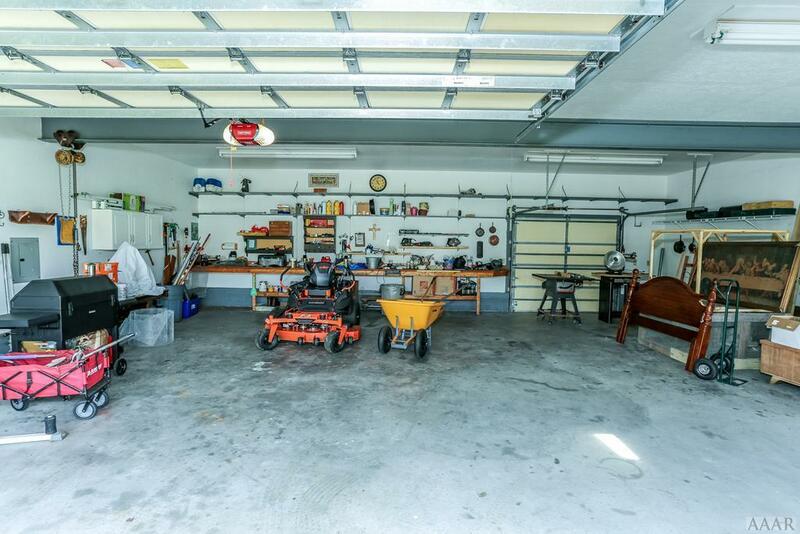 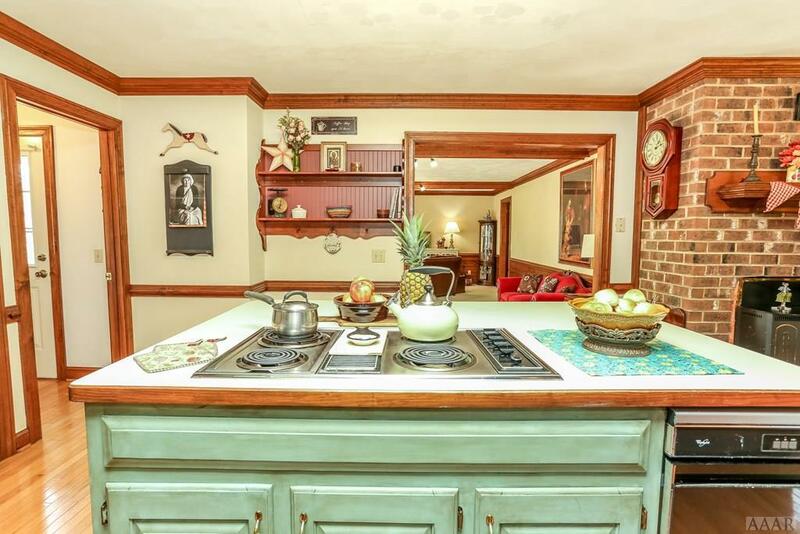 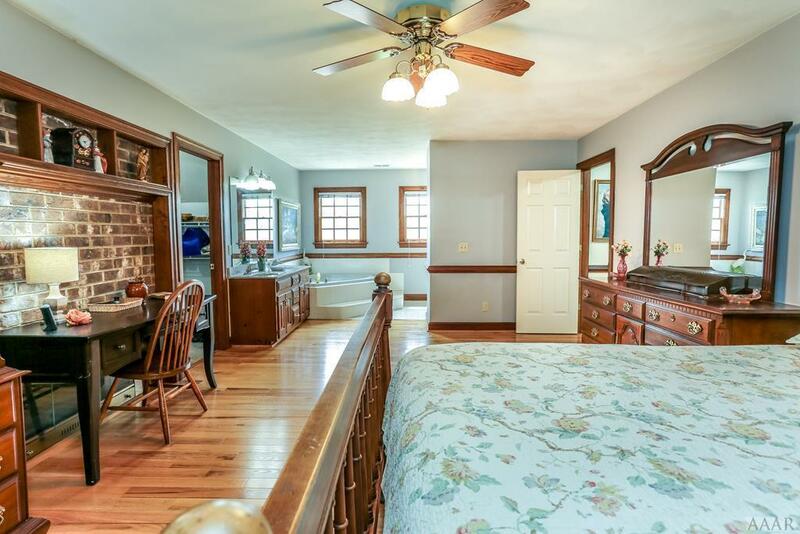 Charming custom country home on over 3 acres with a 1586 sq ft garage/workshop w/attic! 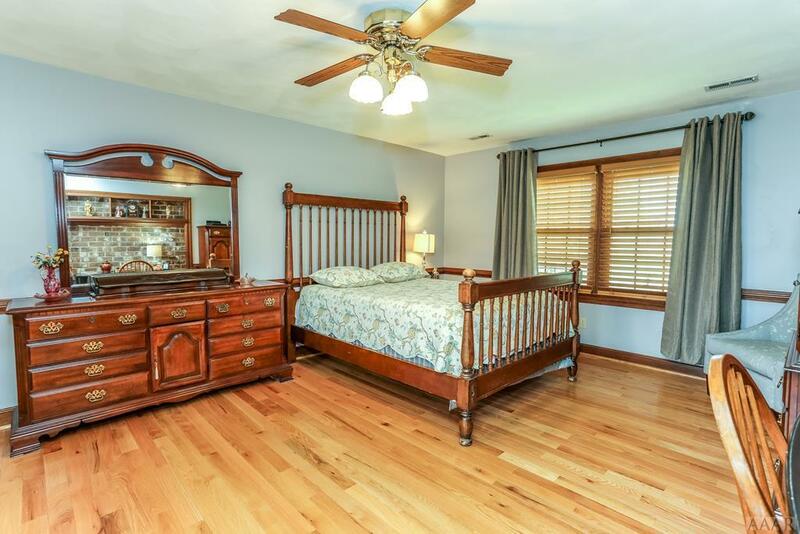 1st floor master bedroom AND 2nd floor master bedroom! 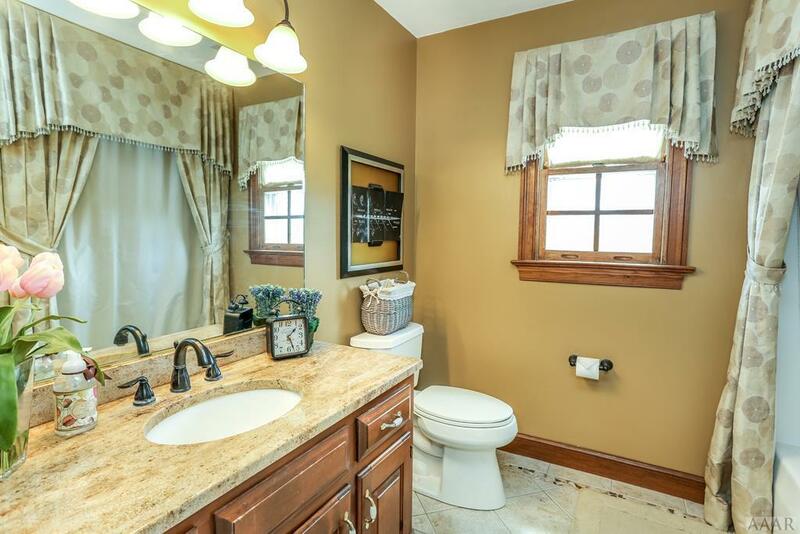 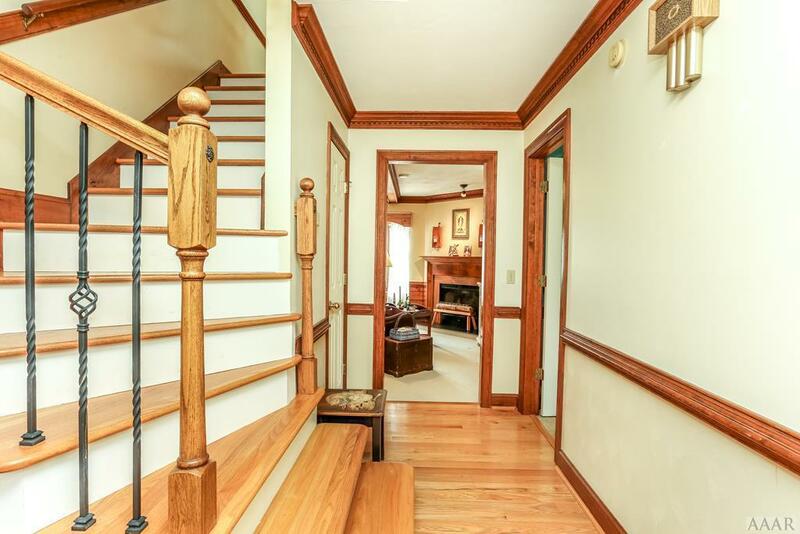 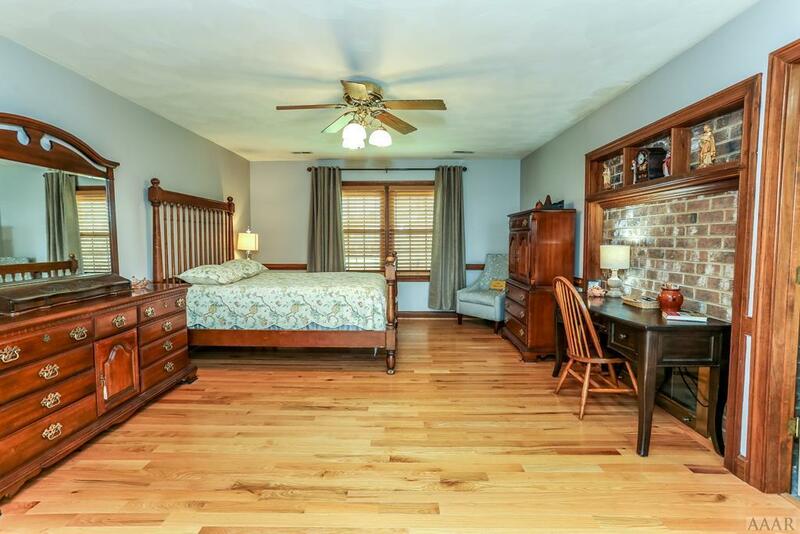 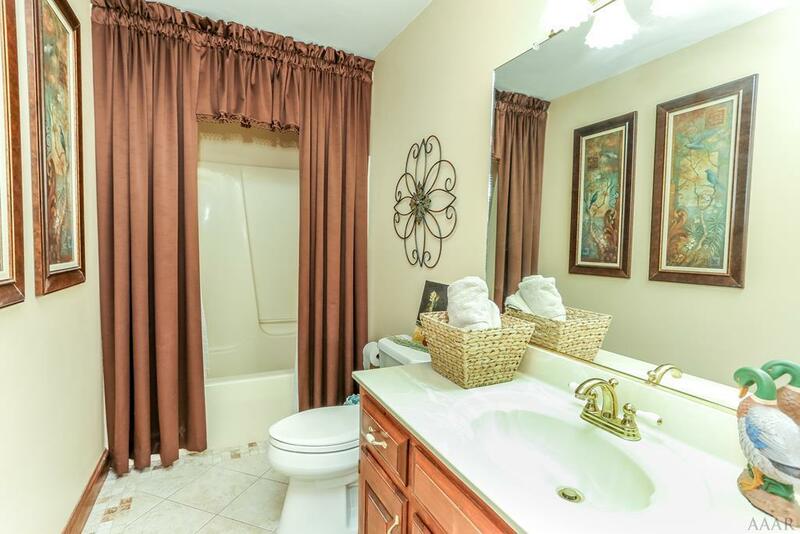 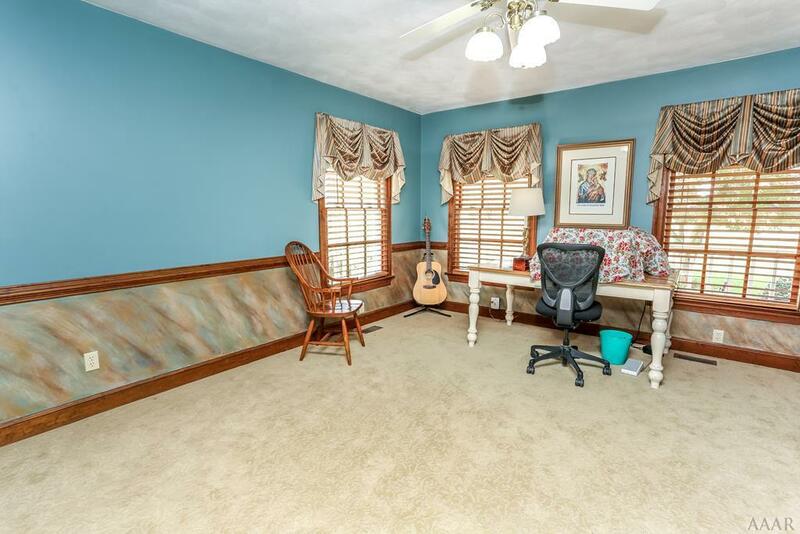 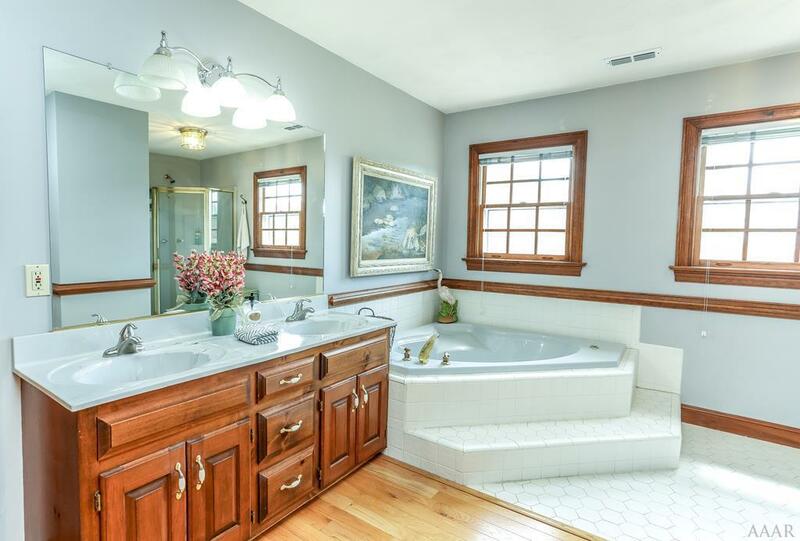 Total of 4 bedrooms, 3 full baths, 1/2 bath on 1st floor, 1/2 bath in attached garage! 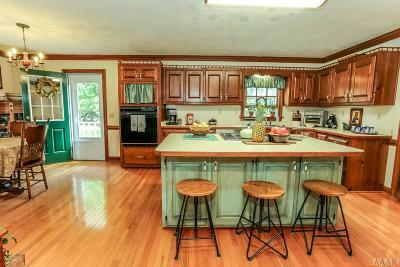 Open kitchen for entertaining with woodstove! 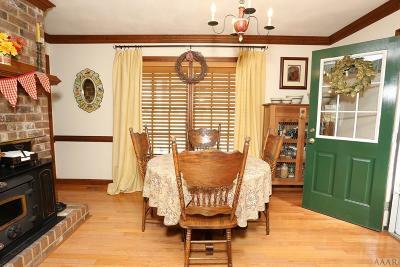 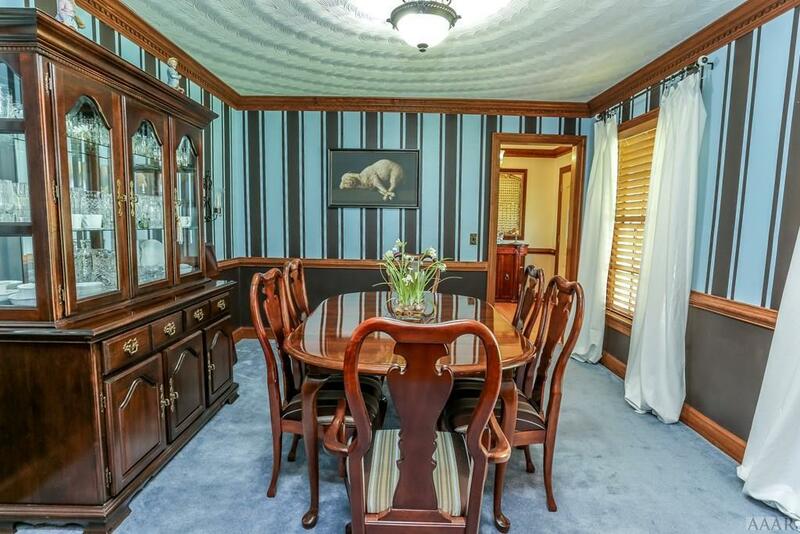 Elegant dining room for celebrating the holidays! 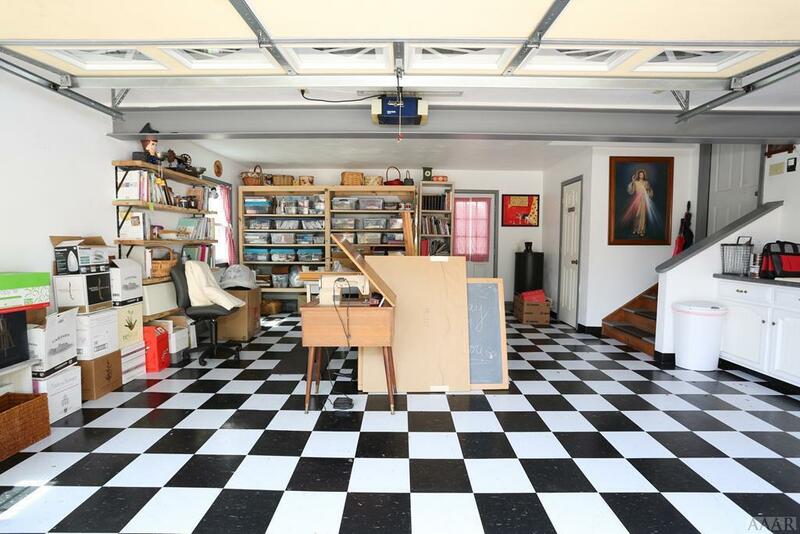 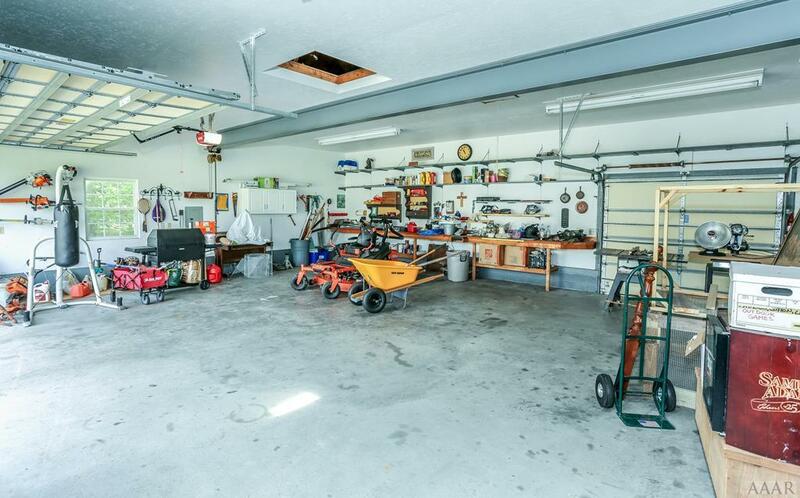 Lots of storage areas! 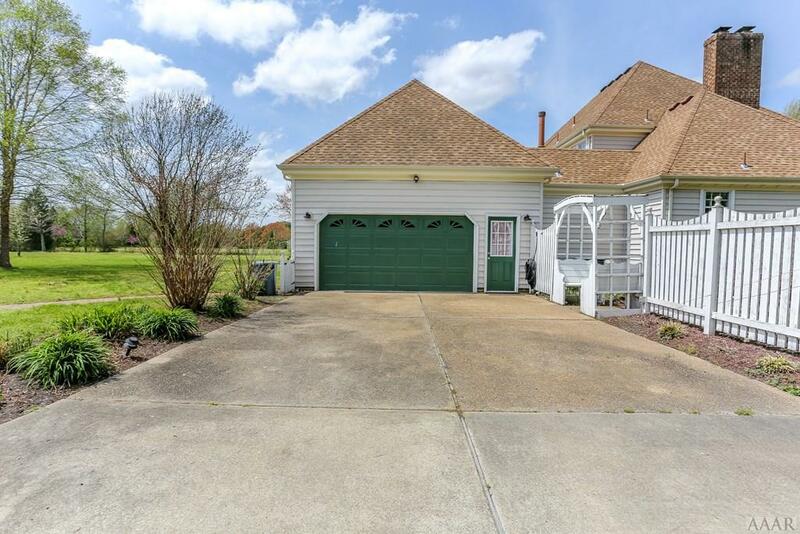 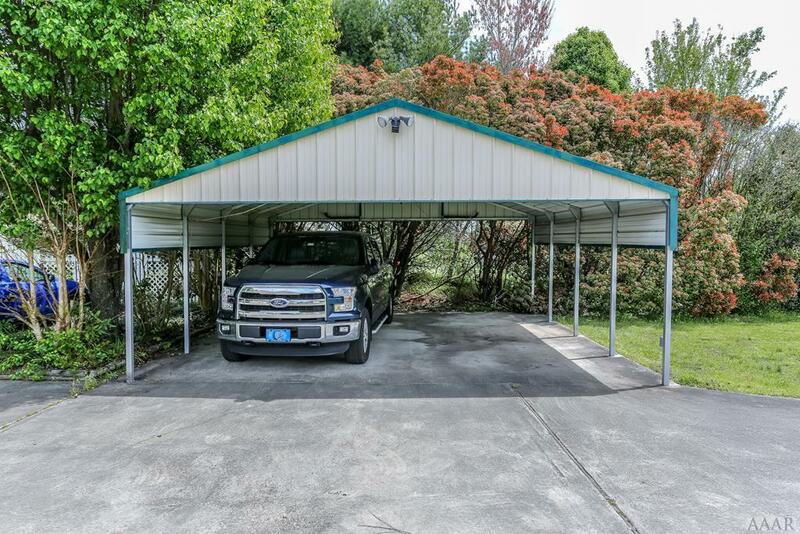 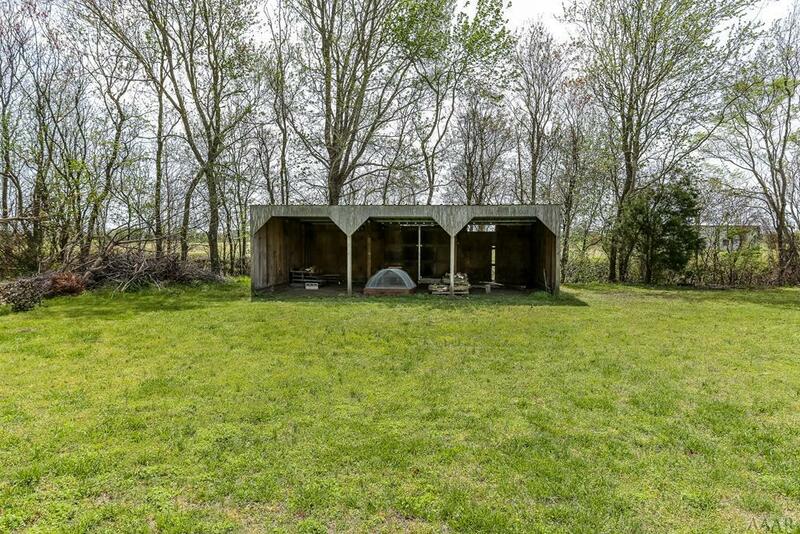 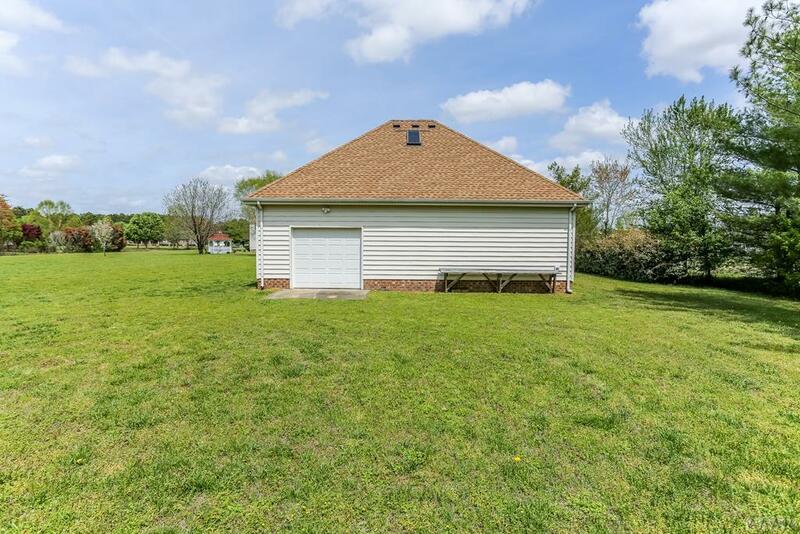 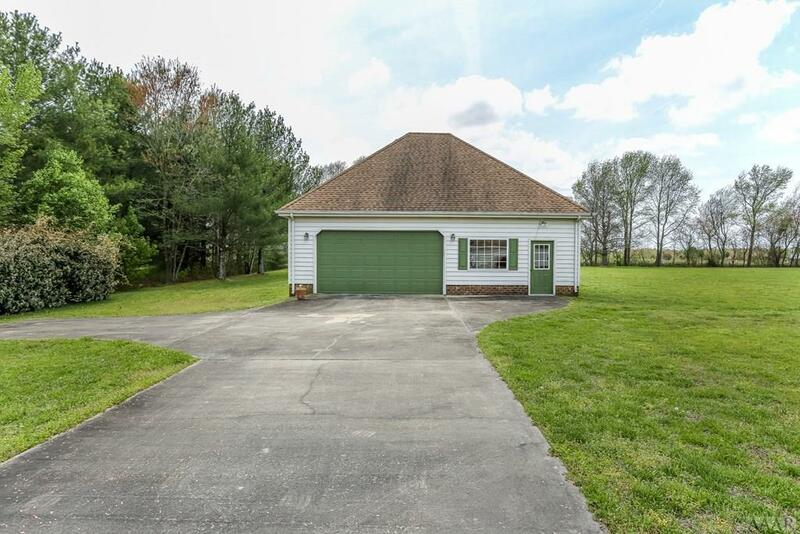 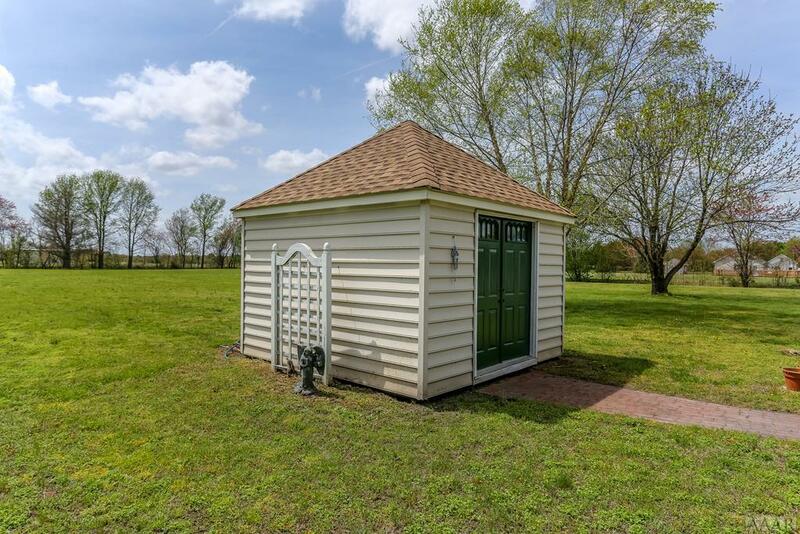 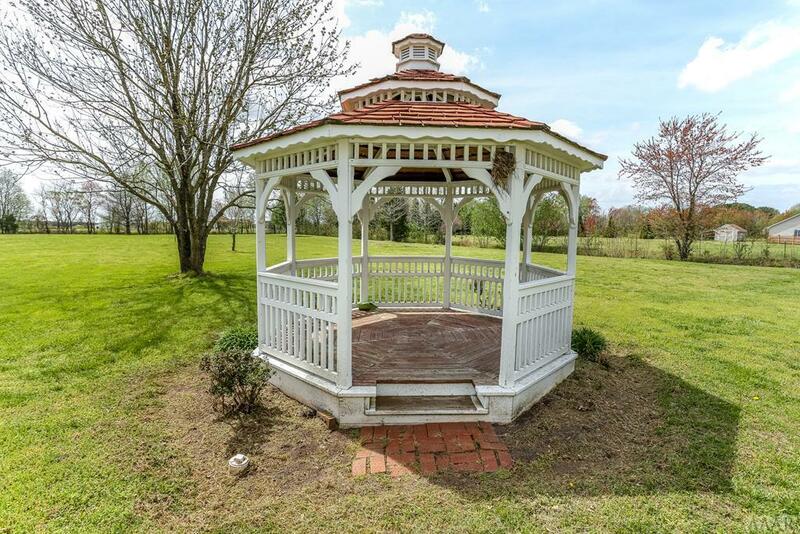 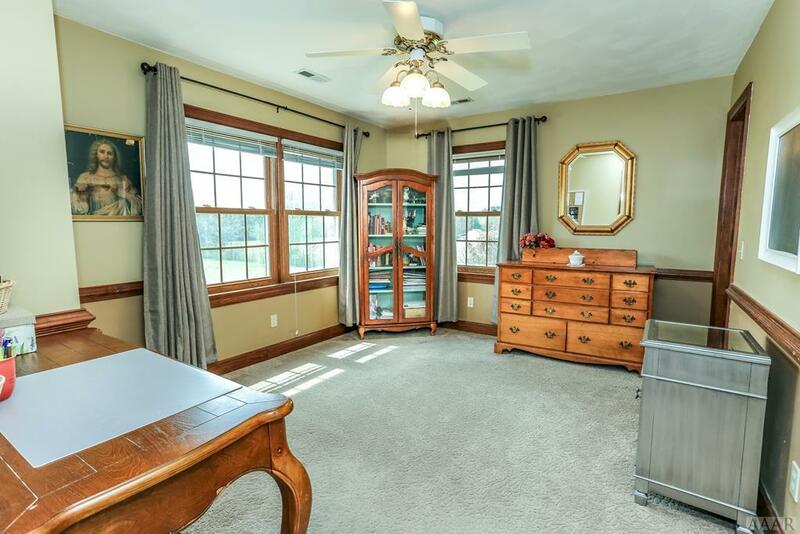 Gorgeous yard with large deck, gazebo, decorative pond, 22 x 24 metal carport, 10 x 28 shelter, 12 x 12 gardening shed & don't forget the HUGE 1586 sq ft garage/workshop! 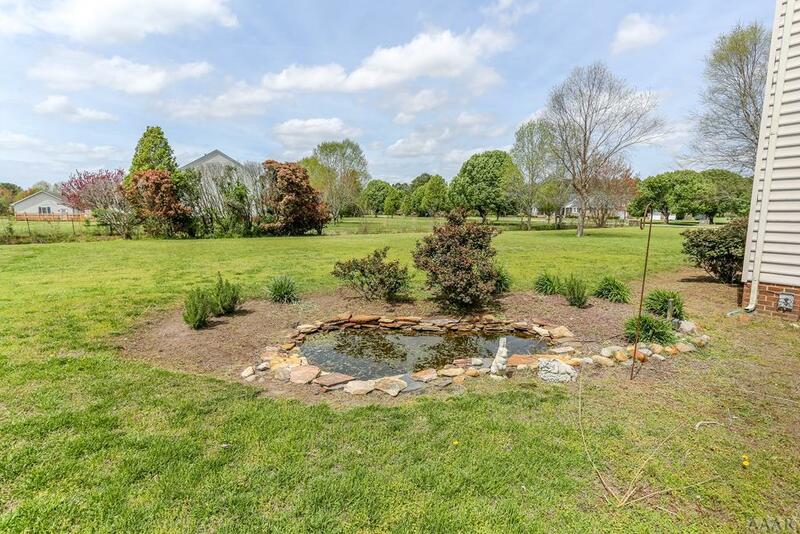 Endless possibilities for gardening and horses! 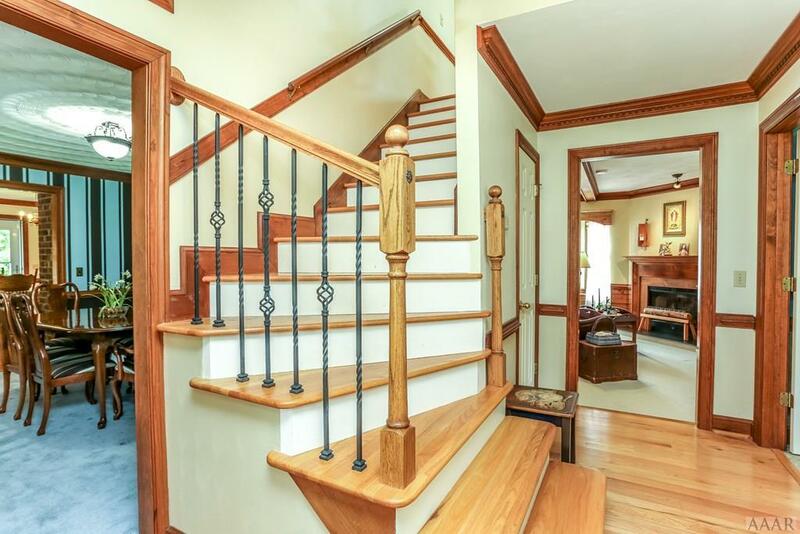 Don't let this one slip away!